Work on building a Stronger, Healthier relationship… At a time that suits your schedule. Attend our unique 8 week non-denominational relationship course based on Gottman’s theories for Couple Therapy for partnerships that have existed at least 6 months and are moving towards a long term commitment. 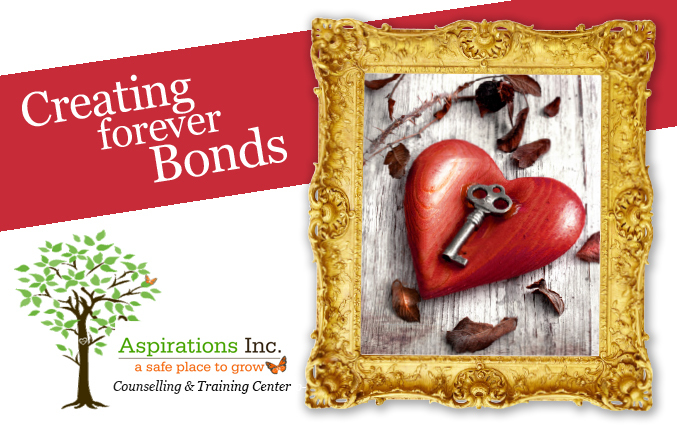 Course is designed to help develop a loving, healthy, and strong relationship. Course Format: An 8 week personalized couples course. All 8 sessions will be scheduled with a course instructor at first session. Upon time of registration your credit card information will be required to process the $35 non-refundable Registration Fee.